The Third West Cork Brigade Irish rebel song lyrics and guitar chords. The video is Declan Hunt. The chords are by Marc Fahrbach. In the good old I.R.A. But we a record made. The Third West (C)Cork Bri(G)gade. For Ireland and Sinn Fein. Our rights we would maintain. 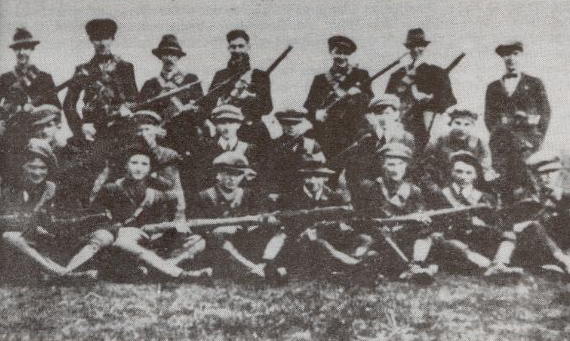 The Third West Cork Brigade. To send us to our doom. Our gallant boys saw red.